Happy Belated World House Sparrow Day! The House Sparrow may be a nuisance in North America, it is a declining species in its native range of Europe and India. 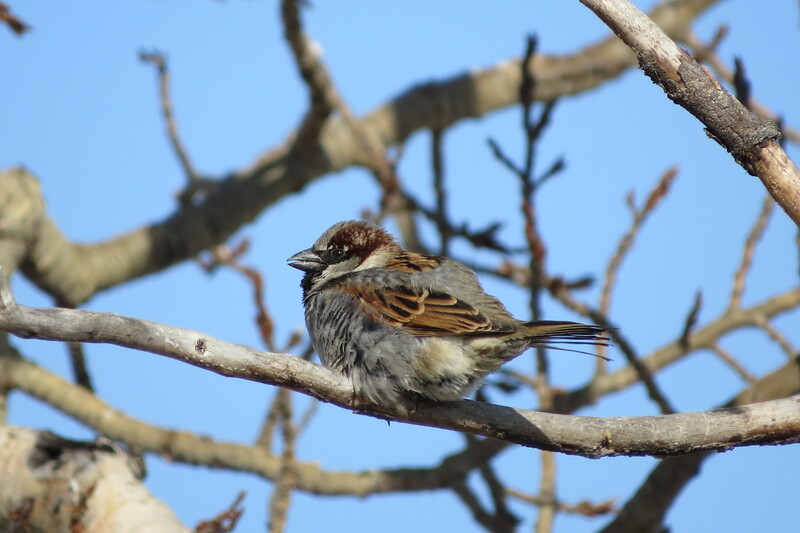 The Nature Forever Society is hoping to raise awareness of the sparrow’s declining population creating World House Sparrow Day. World House Sparrow Day has been celebrated on March 20th every year since its establishment in 2010. 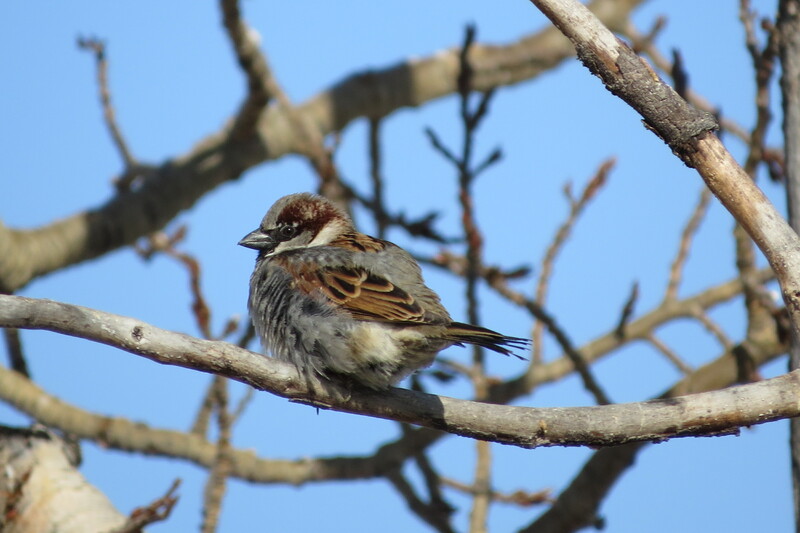 Even though we’re past March 20th, there are still a few ways you can help the House Sparrow (if you’re outside of North America) by putting up nest boxes and bird feeders. Happy belated World House Sparrow Day everyone! 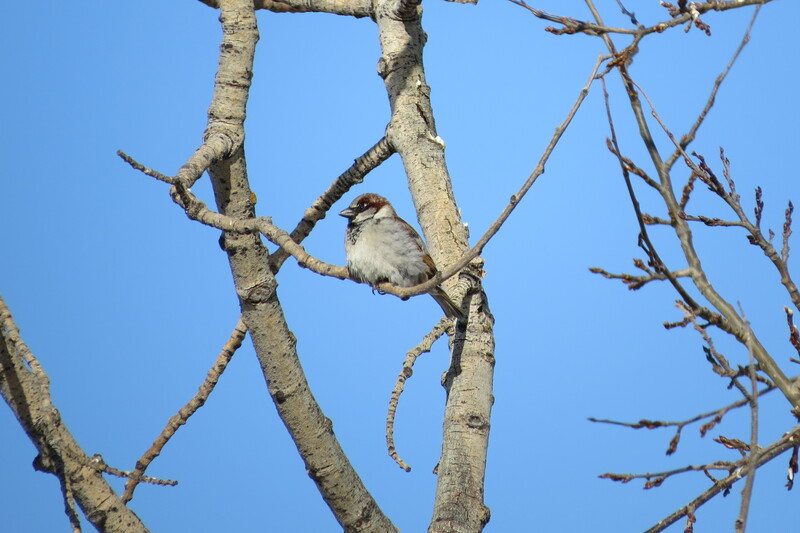 This entry was posted in Alberta Birds, Bird Conservation, Bird houses, Birding, Blogging, Canada Birds, Feeding Birds, General Birding, Nature, Photography and tagged House Sparrow, World House Sparrow Day. Bookmark the permalink. I feel quite bad I have never heard of World Sparrow Day, and here I was thinking I was knowledgeable about stuff. I will have to follow their stuff from now so I don’t forget. Thanks for sharing this.